GutterShed has been installed on under-the-eave gutters of our farmhouse for over four years. We are thankful for the shade from the trees right next to the farmhouse, including maples, oaks, walnuts, locusts, ash, cottonwoods, pine, and elms. However in years past, leaves and debris from these trees regularly clogged our gutters requiring frequent cleaning. 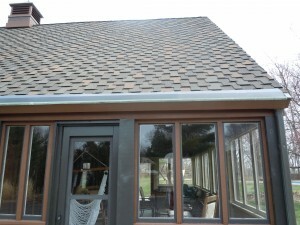 Since installing the GutterShed, the gutters have remained clean, rainwater has passed entirely through the gutters, and the gutters have required no maintenance. Homeowners with GutterSheds have commented on their effectiveness saying, “I checked the gutters this weekend. All clean! You have no idea how happy this makes me!” Click here to see more Testimonials. 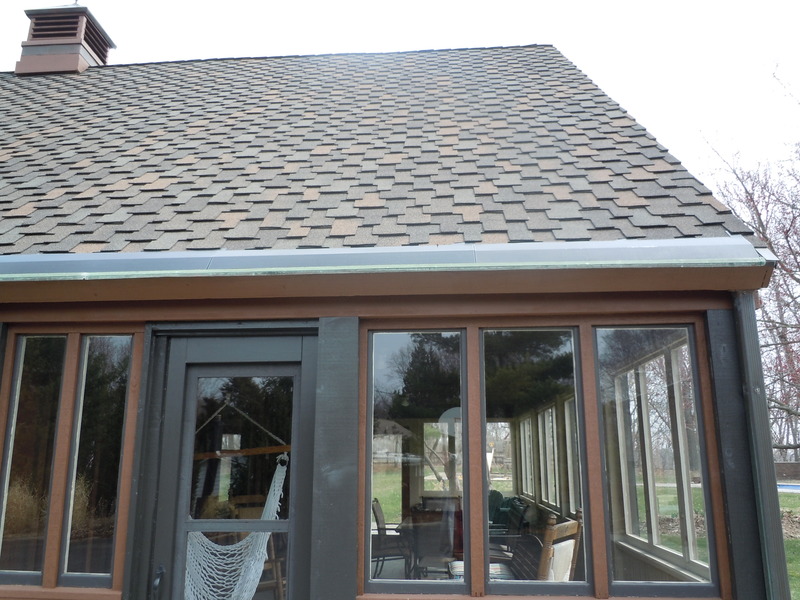 If properly installed, GutterShed will protect your gutters and drain spouts from clogging, and the surface of GutterShed will not need cleaning. Many customers who were involved in the Five Year Field Test found that they never had to clean their gutters. Results will vary, but we have had no complaints during that time.